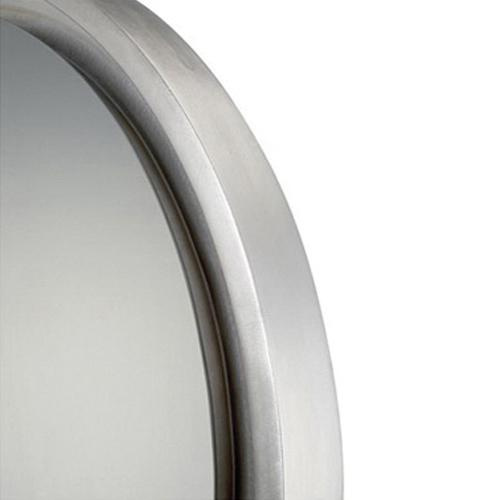 Quoizel Lighting Reflections Collections Hearst small home decor mirror in silver leaf finish, features resin-glass construction. It measures 2.75-Inch x 20.5-Inch x 30.5-Inch. It supports vertical or horizontal mounting.